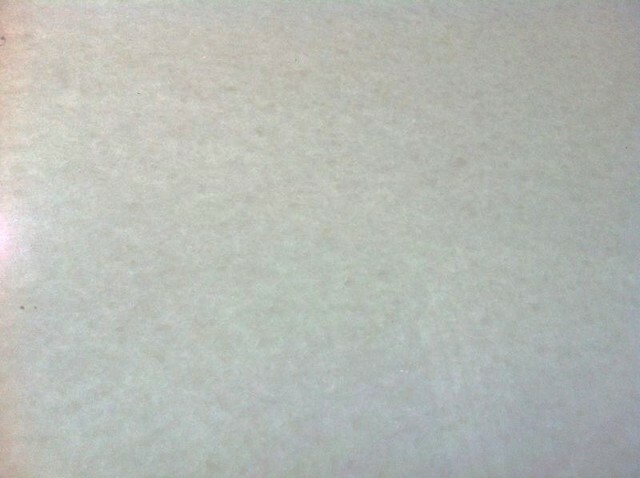 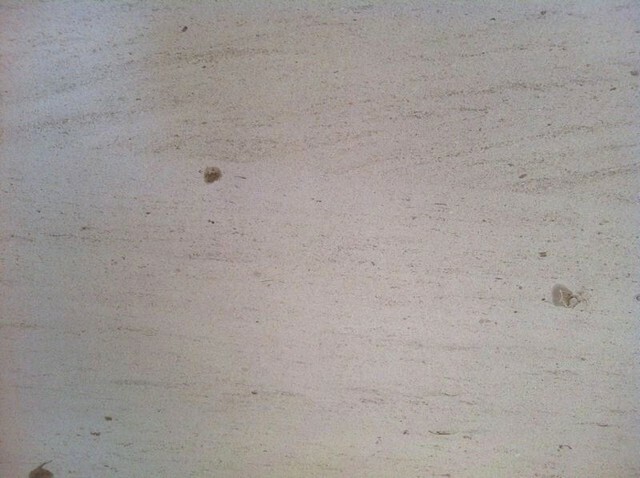 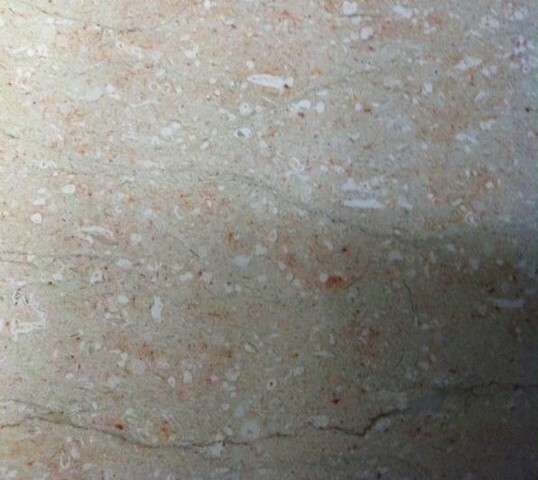 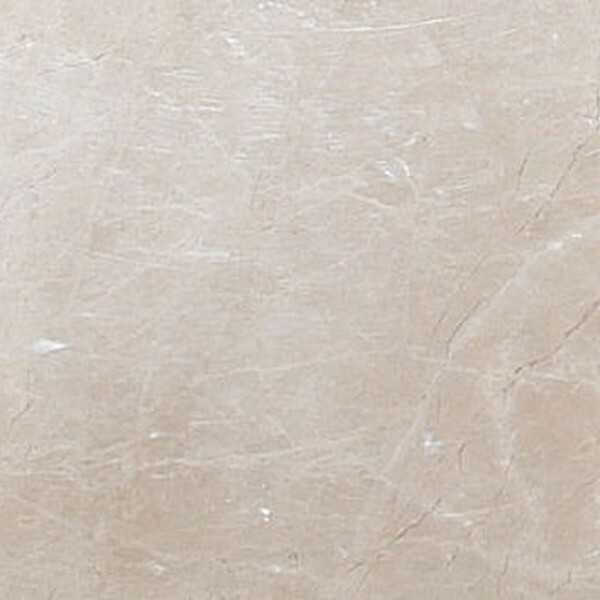 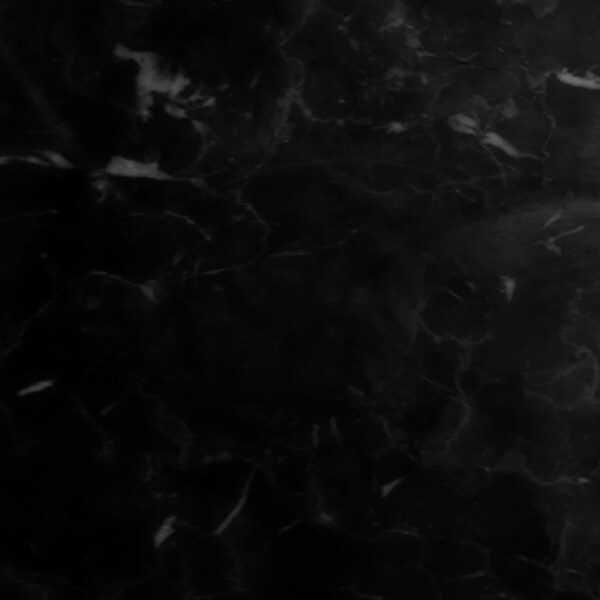 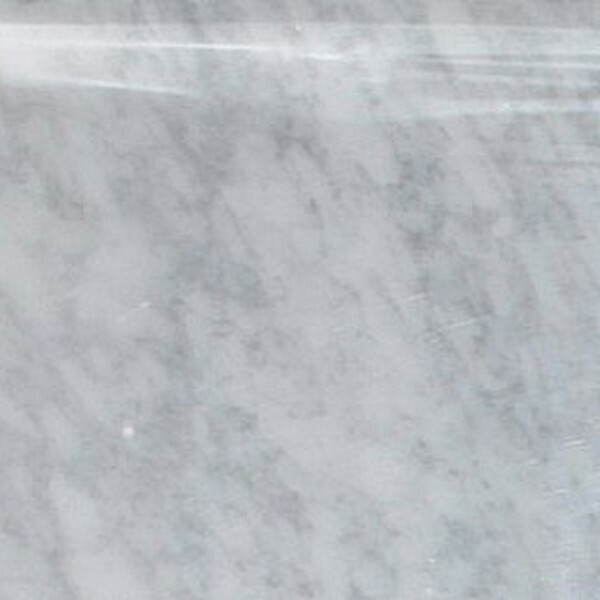 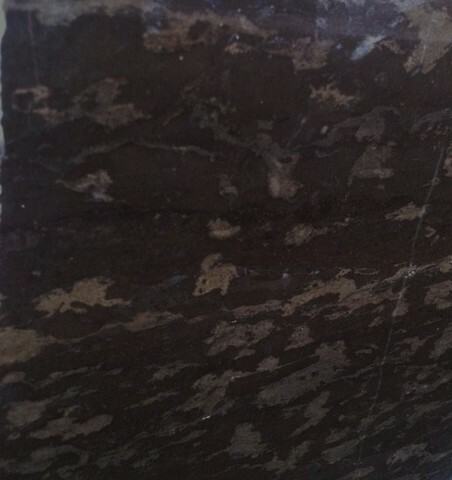 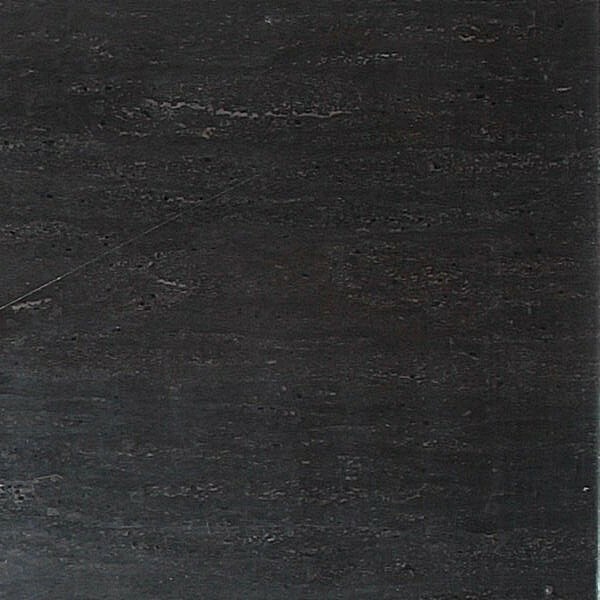 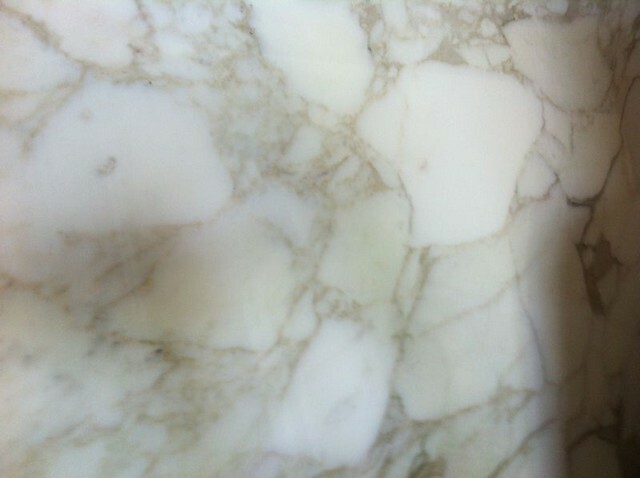 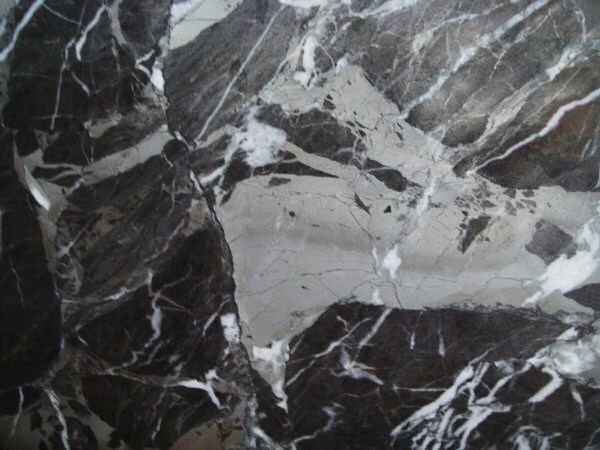 Marble is a metamorphic rock resulting from the metamorphism of sedimentary carbonate rocks, either limestone or dolostone, or metamorphism of older marble. 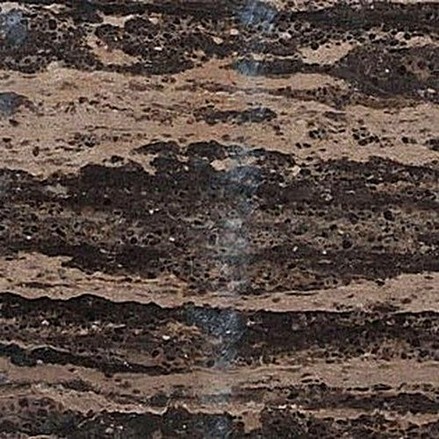 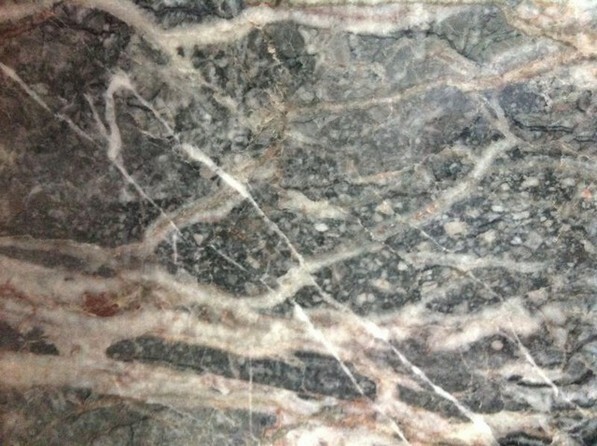 The temperatures and pressures necessary to form marble usually destroy any fossils and sedimentary textures present in the original rock. 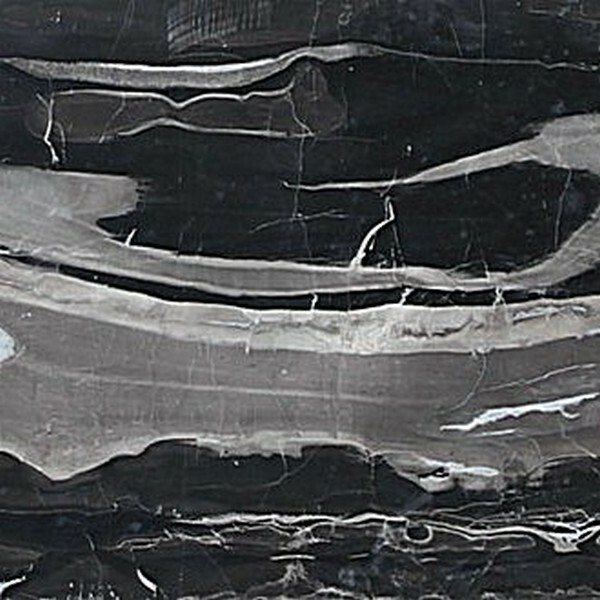 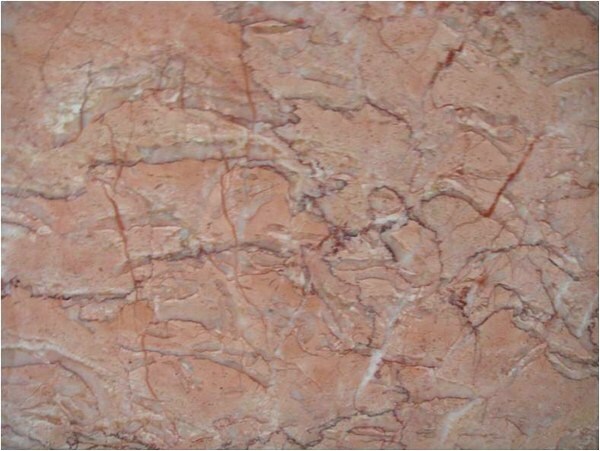 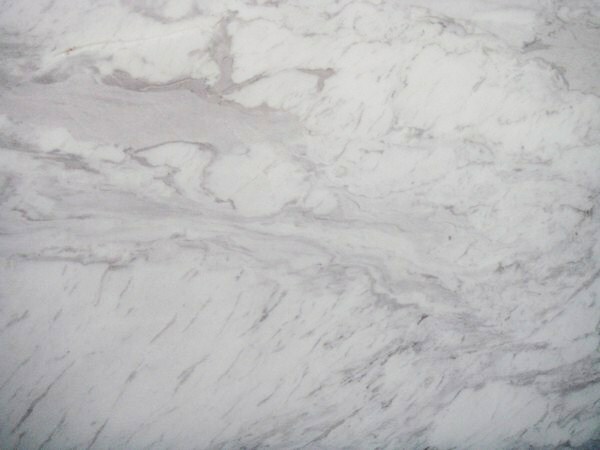 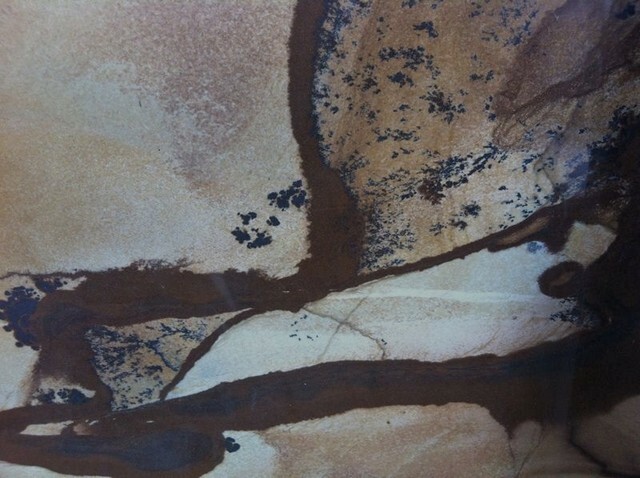 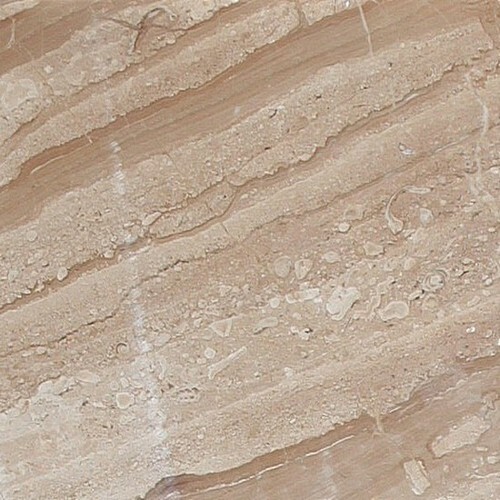 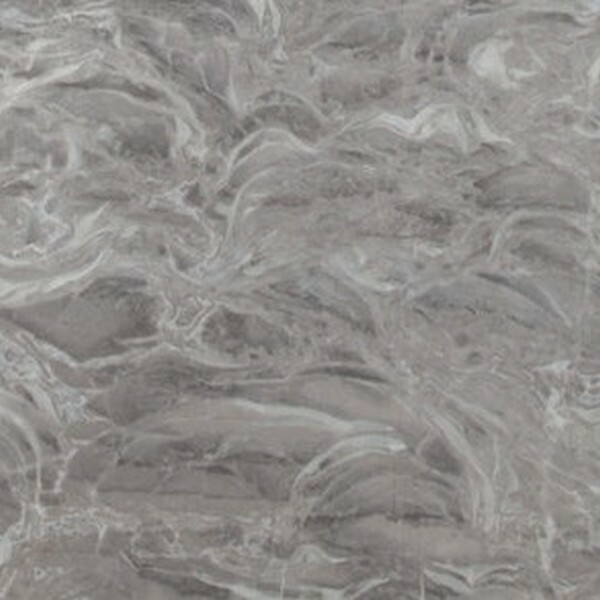 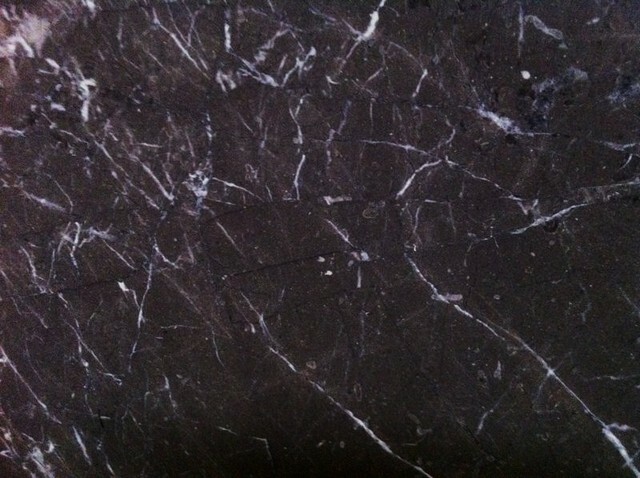 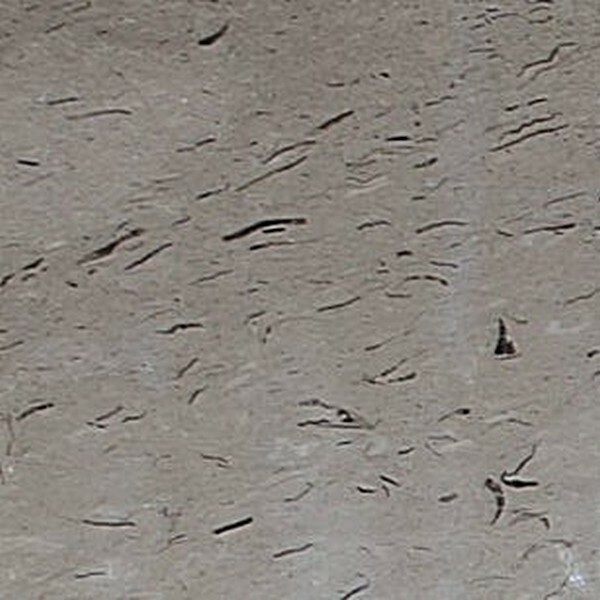 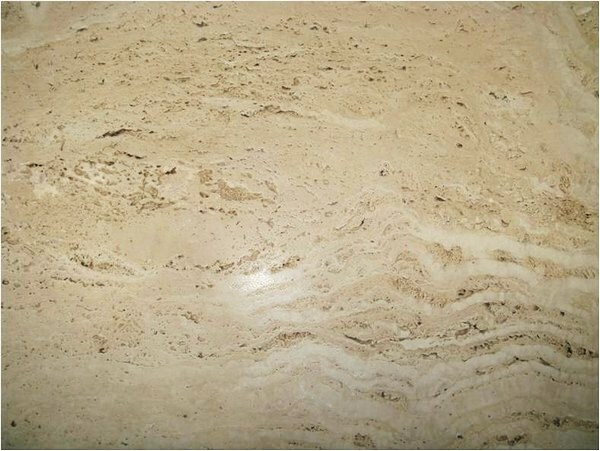 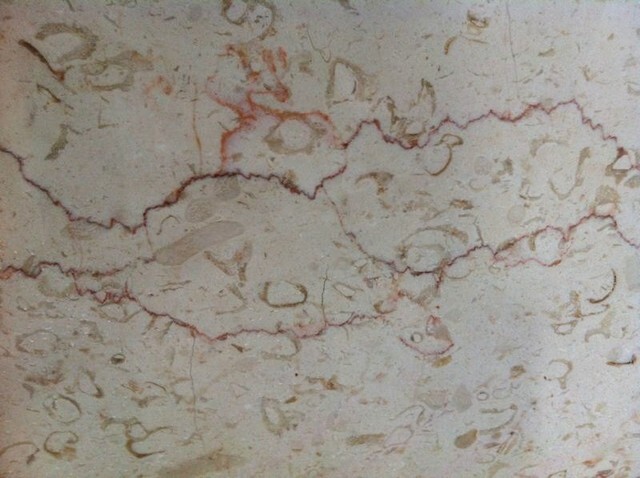 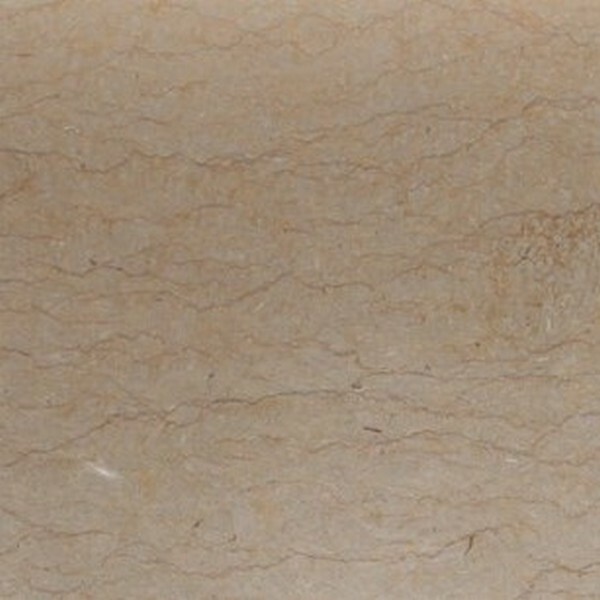 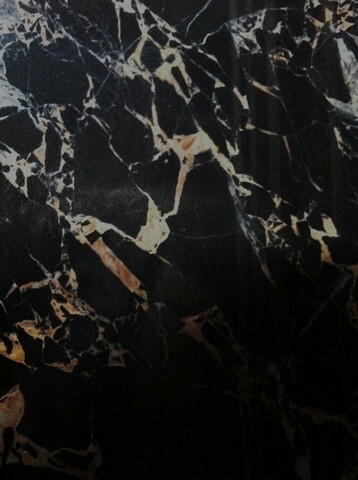 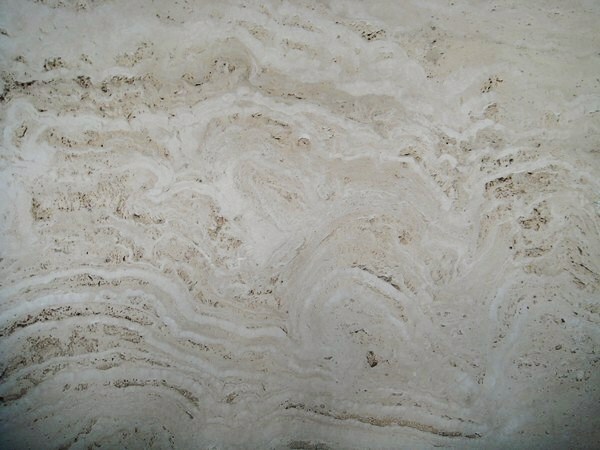 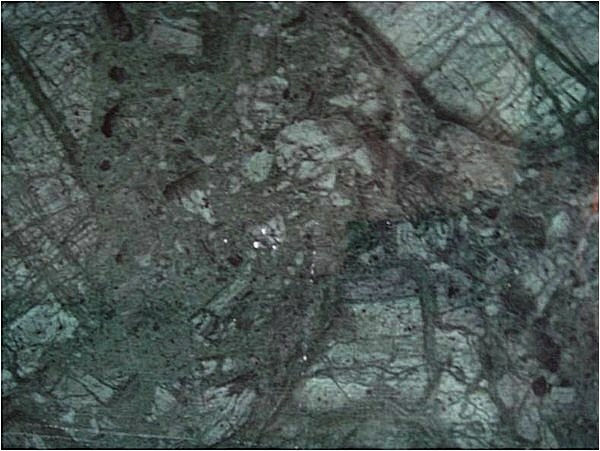 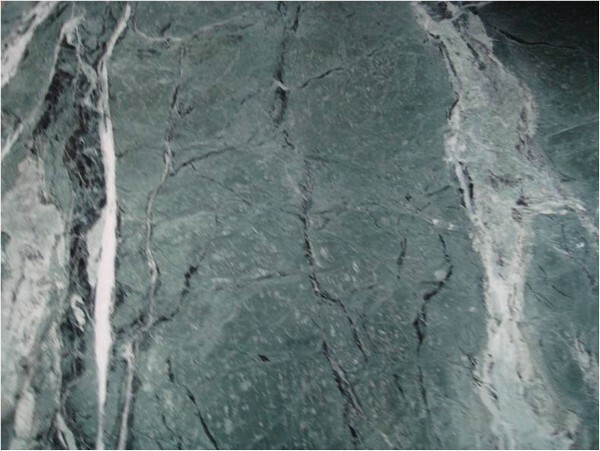 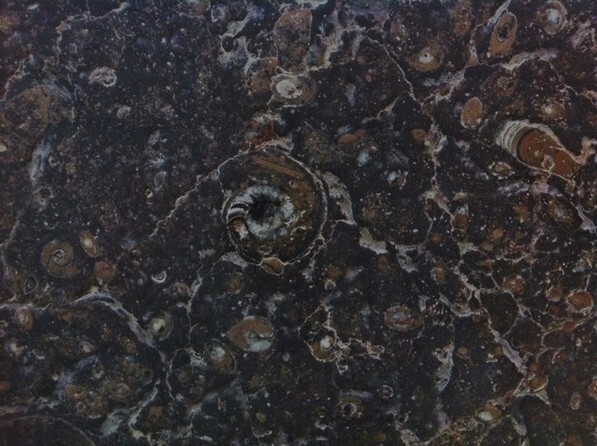 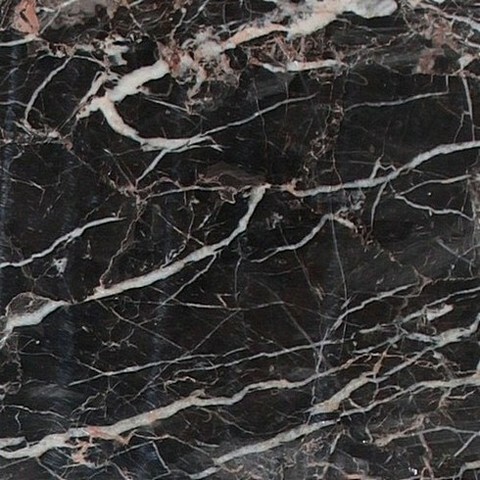 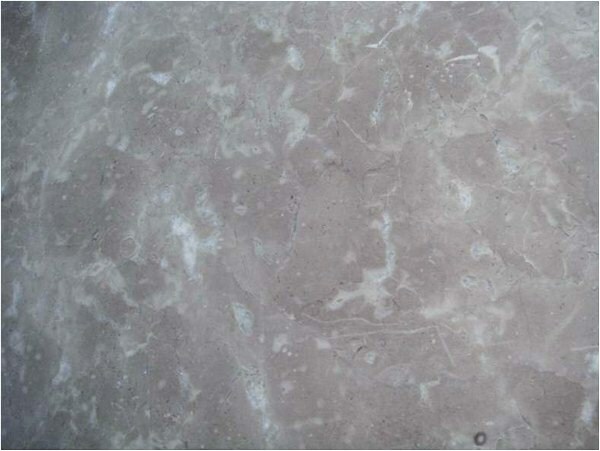 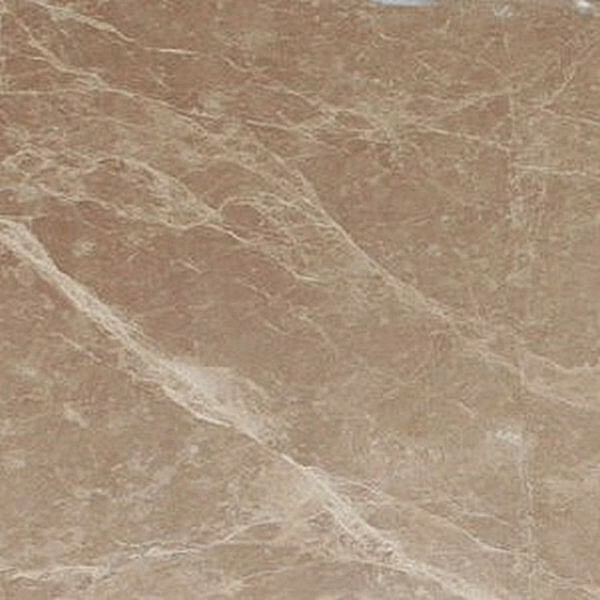 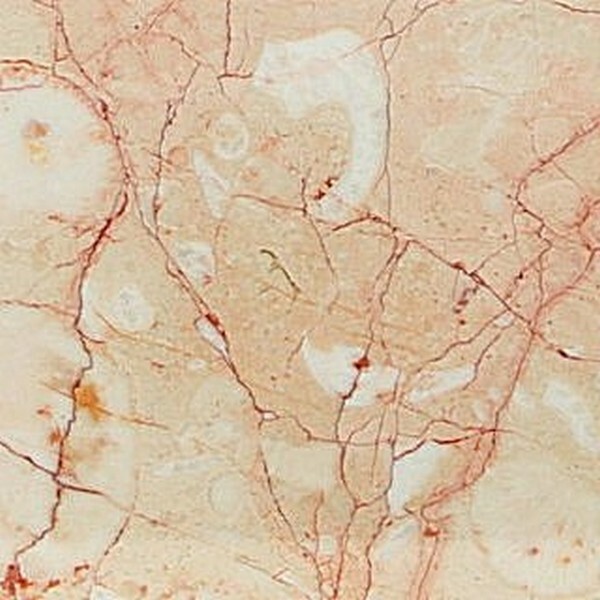 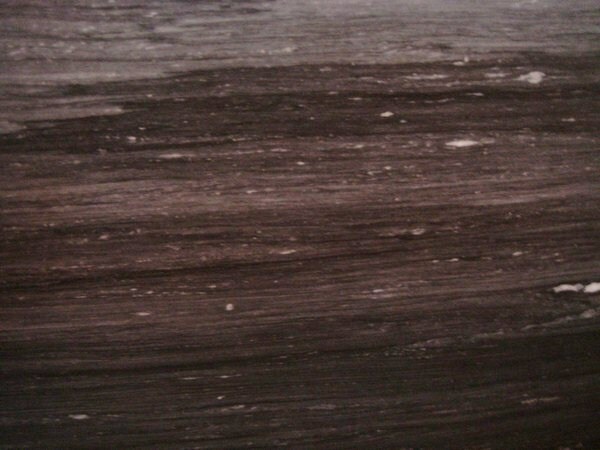 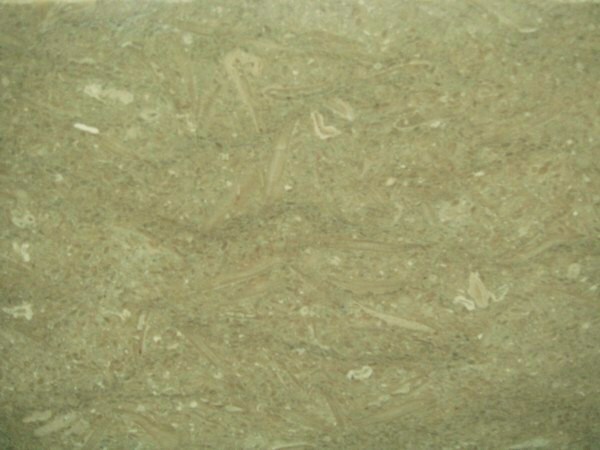 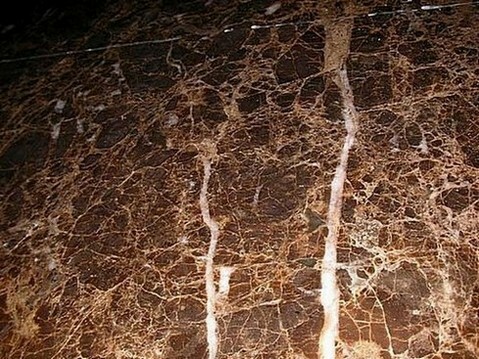 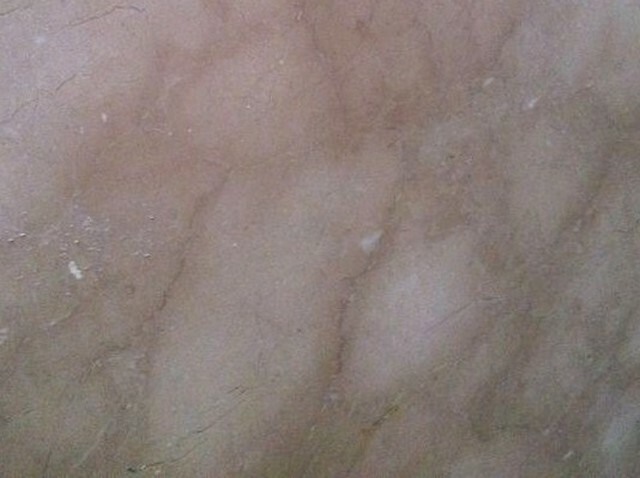 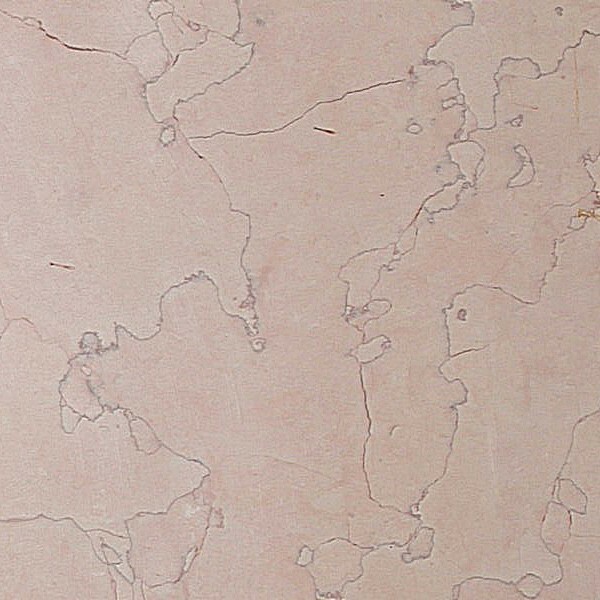 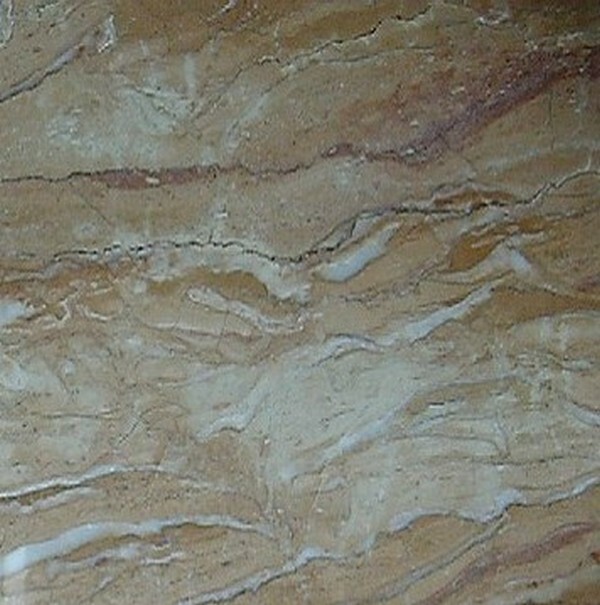 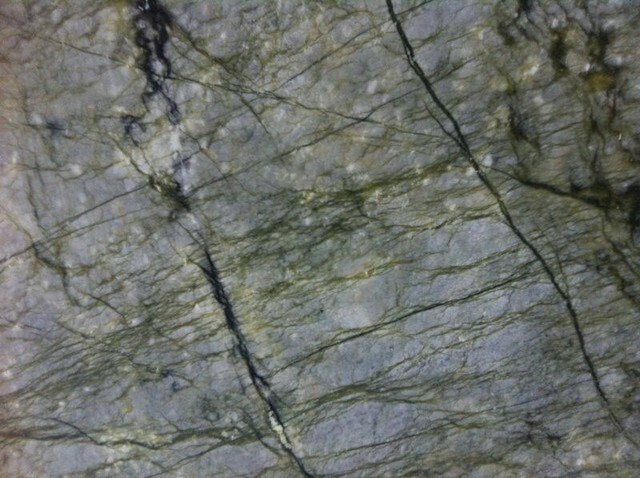 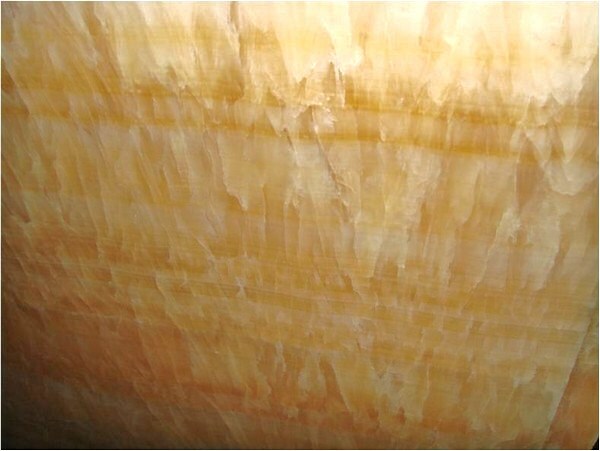 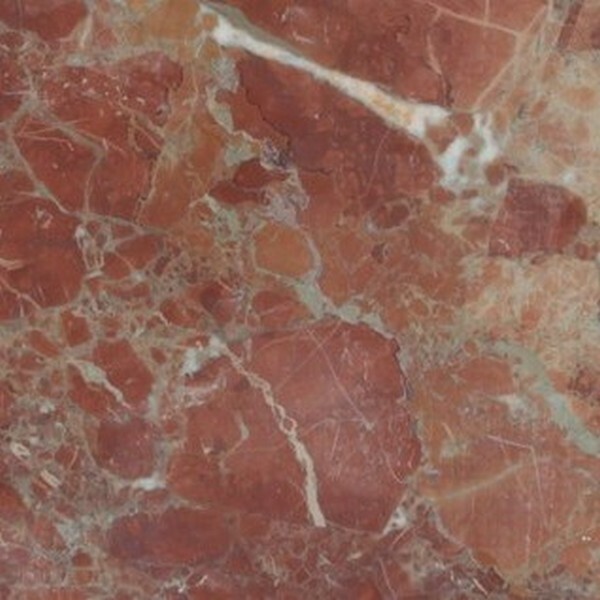 The characteristic swirls and veins of many coloured marble varieties are usually due to various mineral impurities such as clay, silt, sand or iron oxides which were originally present as grains or layers in the limestone.